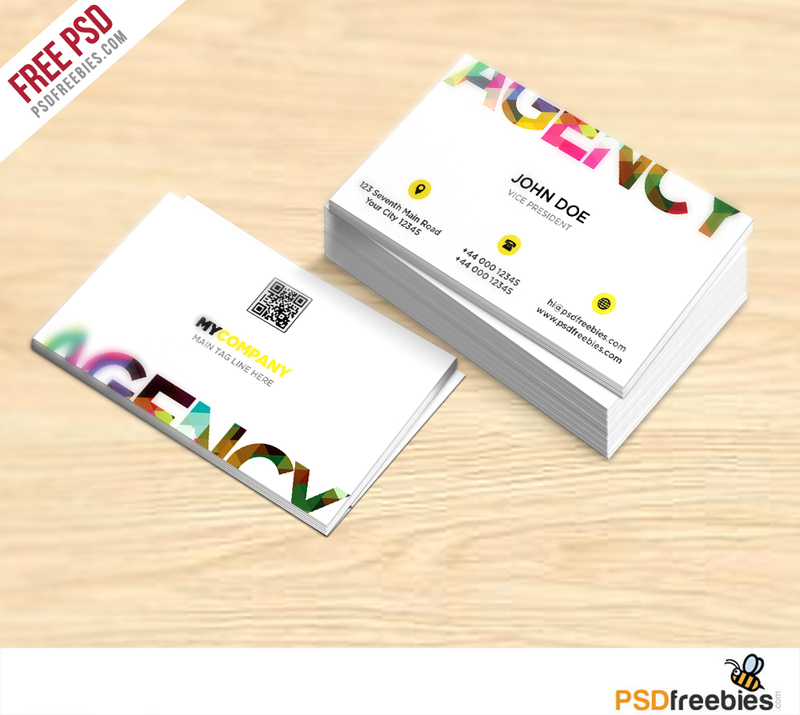 Download Creative Business Card Free PSD Template. Creative, clean, informative and minimalist Business Card Free PSD Template is perfect for any personal, business, organizations or corporate use for any company. This Free Creative Business Card is designed and created in adobe Photoshop. All layers are fully organized and structured so that you can easily find the layers to change text and color. Hope you like it. Enjoy!